Dutch Forces, a watchmaker and Dutch fashion brand based in the Netherlands, is in talks to launch its brand in the United Kingdom. According to their own website, Dutch Forces is “...a brand with rich symbolism, rituals and traditional decorations from the Navy, Army and Air Force. 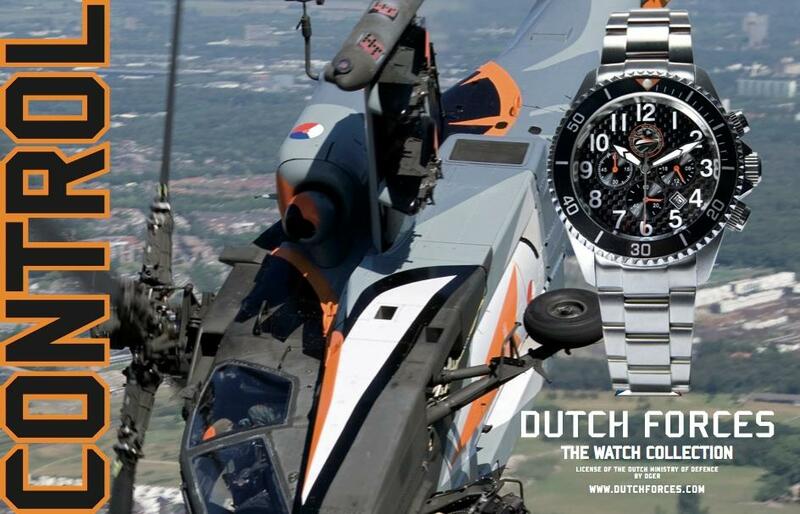 Dutch Forces has created a watch originally developed for pilots in the Royal Netherlands Air Force. 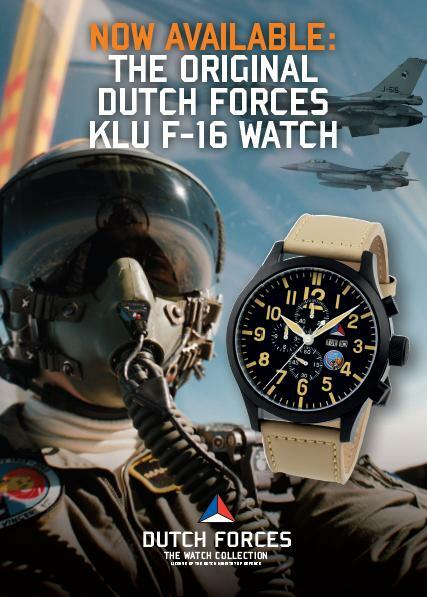 This watch which will retail in the UK for €299 (£242), and was jointly developed by the Dutch Royal Air force F-16 team and the watchmaker. It is used by pilots flying at speeds of mach 1 and will be available in two models – stainless steel and black. The company plans to start by selling watches in the UK online at ohclock.co.uk. They are in talks with a number of London jewellers and hope to be in 20 stores by the end of 2013. 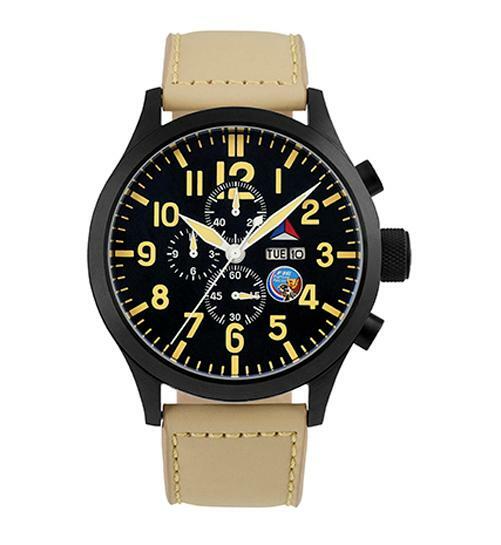 In addition to watches the brand also offers fashion accessories including caps clothing and bags, although initially at least it seems only the watches will be on offer in the UK. One thing's for sure, they're going to need an English version of their website!